Västerås, Sweden, 9th June 2016 – Percepio AB, the Swedish developer of RTOS visualization tools, today announced the delivery of Tracealyzer for RTX64 to IntervalZero, makers of RTX64, the leading Windows-based real-time operating system. 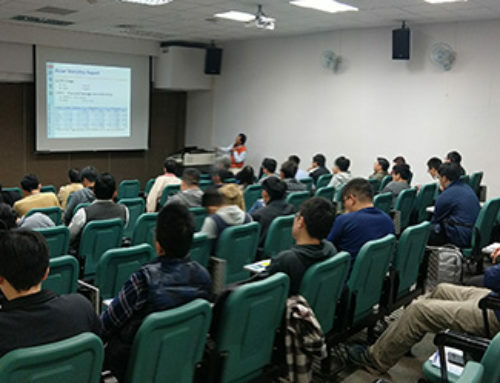 Percepio has been working in conjunction with IntervalZero since January 2016 to port and integrate Tracealyzer into the RTX64 SDK. Tracealyzer for IntervalZero RTX64 has been successfully integrated into RTX64 SDK and includes the full professional suite of Percepio Tracealyzer visualizations and analyses. The leading embedded software tracing tool will be provided free of charge for IntervalZero customers. According to Percepio founder, and CEO Dr. Johan Kraft, “The cooperation with IntervalZero has been both productive and rewarding – we’re keen to get Tracealyzer into the hands of RTX64 SDK users“. 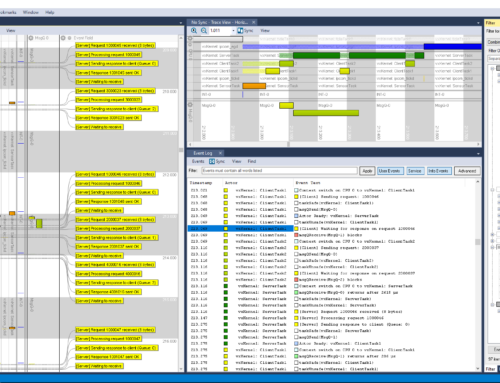 Percepio’s market-leading visualization offers 25+ views, which are cleverly interconnected to allow viewing the trace from multiple perspectives, including CPU usage, memory allocation, task synchronization and communication, in parallel with custom application logging. IntervalZero combines more than three decades of embedded software innovation and the proven value of IntervalZero’s RTX and RTX64 hard real-time software, has enabled the company to build a global customer base of market-leading OEMs and end users in Industrial Automation, Medical Systems, Digital Media, Test & Measurement, Military & Aerospace, and other industries. 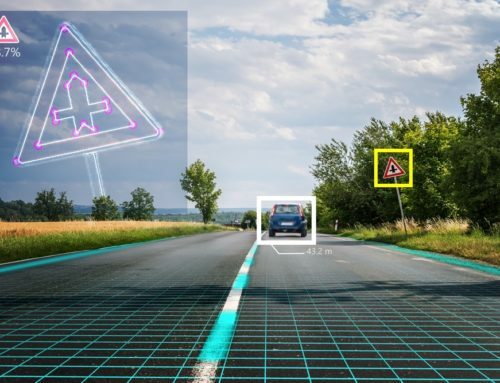 IntervalZero seeks to provide the world’s leading RTOS platform based on its SMP-enabled RTX and RTX64 software, which is used for developing complex hard real-time systems that require a sophisticated user experience and that run on Commercial Off-The-Shelf (COTS) hardware. IntervalZero’s success stems from its expansive network of global trading partners and its commitment to the Microsoft and Intel ecosystem. IntervalZero is a Microsoft Embedded Gold Partner and is recognized as a leading partner in North America, EMEA, and APAC. 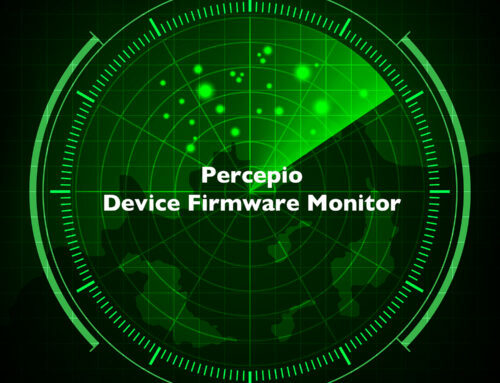 Founded in 2009 and based in Västerås, Sweden, Percepio is a developer of highly visual runtime diagnostics tools for embedded and Linux-based software. 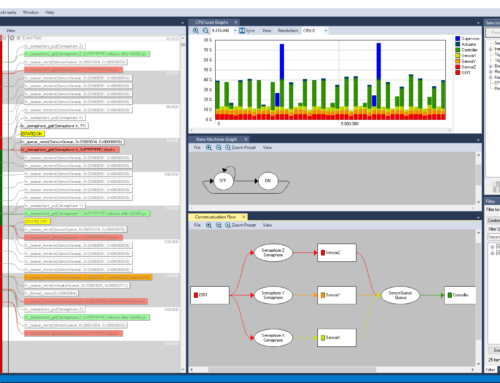 Percepio’s tool family Tracealyzer provides an unprecedented level of insight into the runtime world of embedded software, which facilitates understanding, troubleshooting and optimization. Tracealyzer gives embedded software developers better means to create more robust and efficient software, on time and within budget. Percepio collaborates with several leading vendors of operating systems for embedded software.